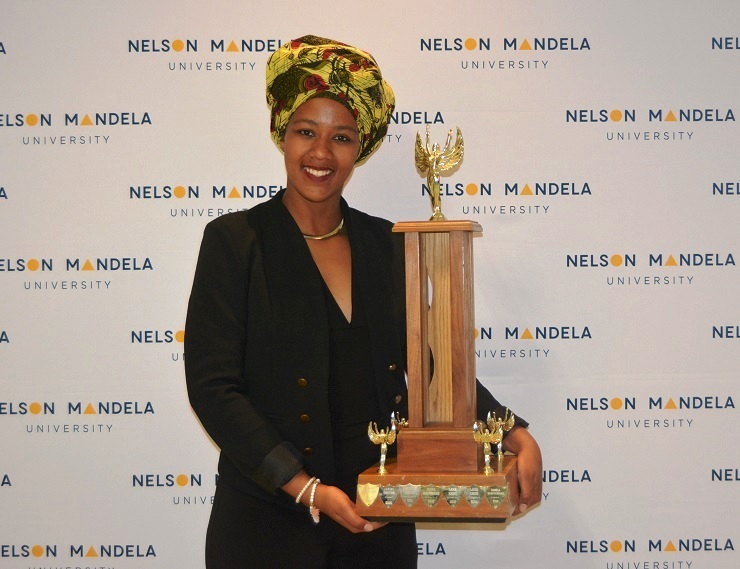 Ignatius Malgraff and Nolusindiso Twani were honoured for their sporting successes when the Nelson Mandela University’s Achievers Awards evening was held at the South Campus in Port Elizabeth last night. A national hockey star, Malgraff won the Sportsman of the Year award, while Twani was named Sportswoman of the Year for her exploits on the netball court. The Club of the Year award went to the Bestmed Madibaz Athletics Club. In addition to ending sixth out of 23 institutions at the University Sport South Africa championships, three of the club’s members attended the World Student Games in Taipei. Malgraff and Twani have excelled on the national stage this year. 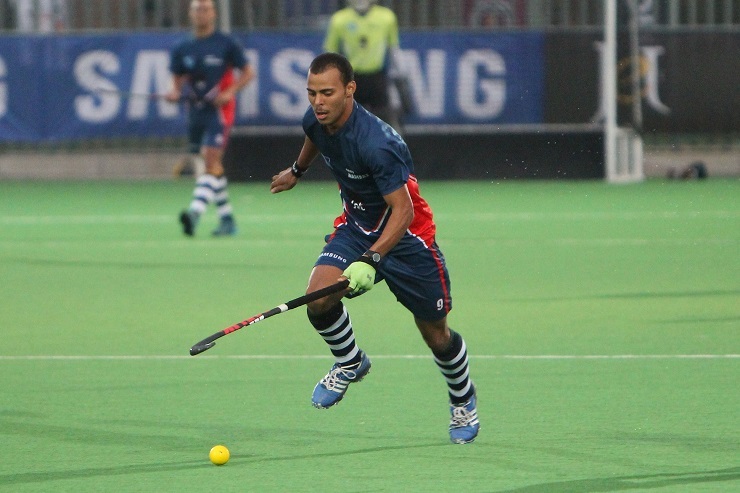 Playing as a striker, Malgraff turned out in eight tests during the Summer Series against European opposition and also played in the World League semi-finals in Johannesburg in July. Twani received national colours at an U21 level, competing in the World Youth Cup in Botswana in July. She has emerged as one of the brightest netballing prospects at Nelson Mandela University, appearing for the Eastern Cape Aloes and the Madibaz Varsity Netball squads.